Check out the full schedule online! 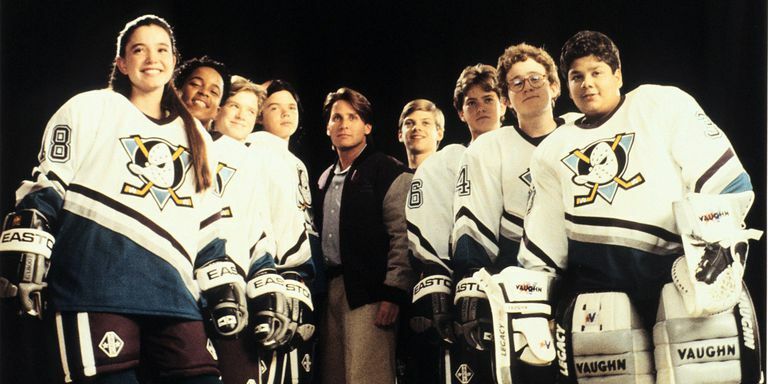 Our movie will be on Monday, July 9, and will feature Mighty Ducks. Wear your favorite hockey sweater! Treats will be available for sale. 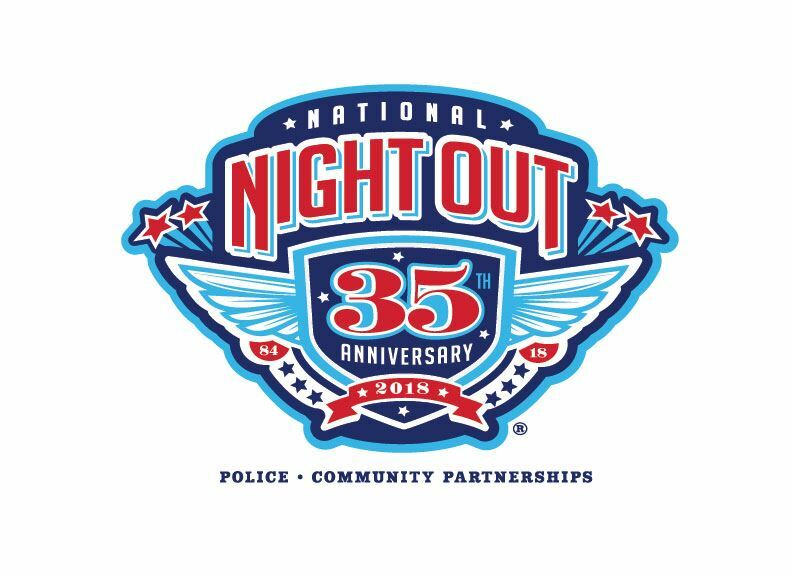 Learn more about NNO and register your block today! Address: 2500 W 57th St. Thank you to all of the community members working together to create the Southwest Service Area Master Plan, called SW Parks Plan for short. The next SW Parks Plan Community Advisory Committee (CAC) meeting is scheduled Monday, June 18, 2018, 6-8 pm at Armatage Recreation Center, 2500 W 57th St. This meeting will focus on group visioning, establishing work groups and engagement strategy. All CAC meetings are open to the public, with a free light dinner and quiet children’s activities. 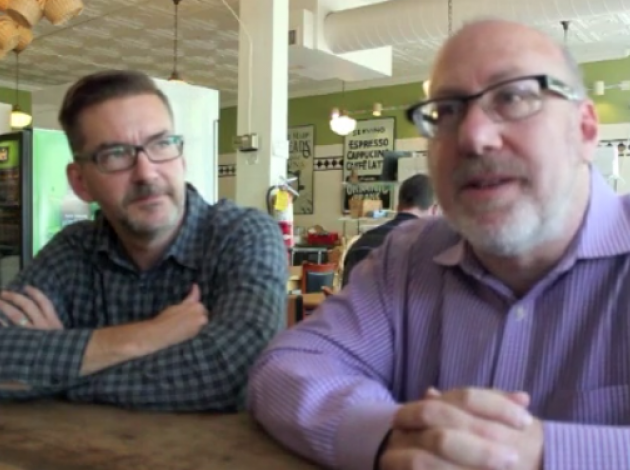 What is the Southwest Service Area Master Plan? 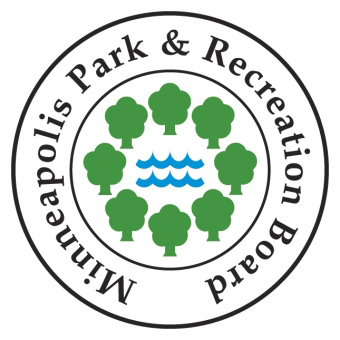 It’s a unique opportunity to set the vision for Southwest Minneapolis neighborhood parks for the coming decades. The project will examine all outdoor park facilities at each site and create park plans that will guide decisions on capital improvements—including NPP20 funding allocations. This project does not include any recreation centers, specialty areas or areas classified as regional parkland: Bde Maka Ska (formerly Lake Calhoun) Park, Beard’s Plaisance, Brownie Park, Cedar Lake Park, Cedar Lake Regional Trail, Kenilworth Regional Trail, Lake Harriet Park, Lake of the Isles Park, Lyndale Park, Minneapolis Sculpture Garden, Minnehaha Parkway Regional Trail, Morrison Park (home of Minneapolis Institute of Art), Roberts Bird Sanctuary, Soo Line Community Garden and William Berry Park. All CAC meetings are open to the public and have time set aside for public comment. Please call 612-230-6472 or email planning@minneapolisparks.org at least two business days in advance of a meeting if you require reasonable modification or language translation. This entry was posted in Agenda, Park on June 21, 2018 by anacoordinator.